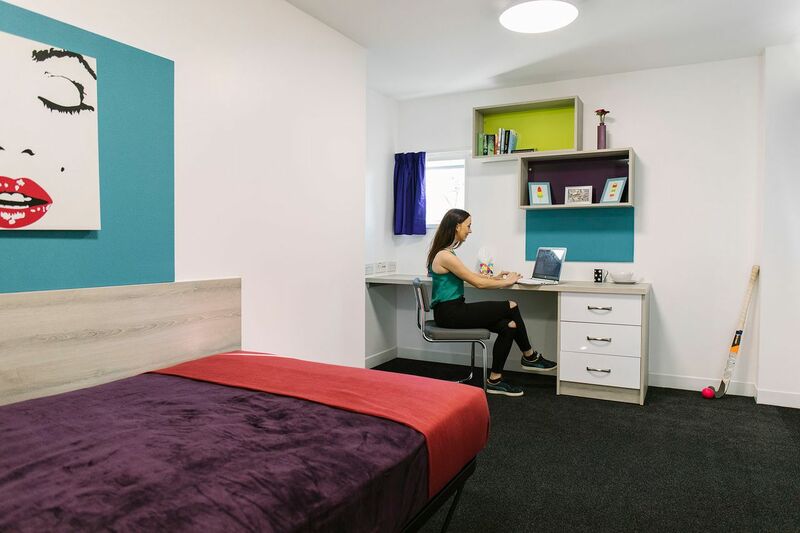 With the city centre and Southampton Solent University just a short walk away, life at Liberty Quays couldn’t be easier. On weekends, update your wardrobe with a shopping spree around fashionable WestQuay mall, before watching Southampton’s Premier League football team bring home a victory at St Mary’s Stadium. In the evening, meet your friends at the independent Harbour Lights Picturehouse for movie night, then visit Ocean Village for dinner overlooking the marina. Try Banana Wharf for pizza and cocktails, or celebrate a special occasion with steaks and live music at Merchants Blue Moon. 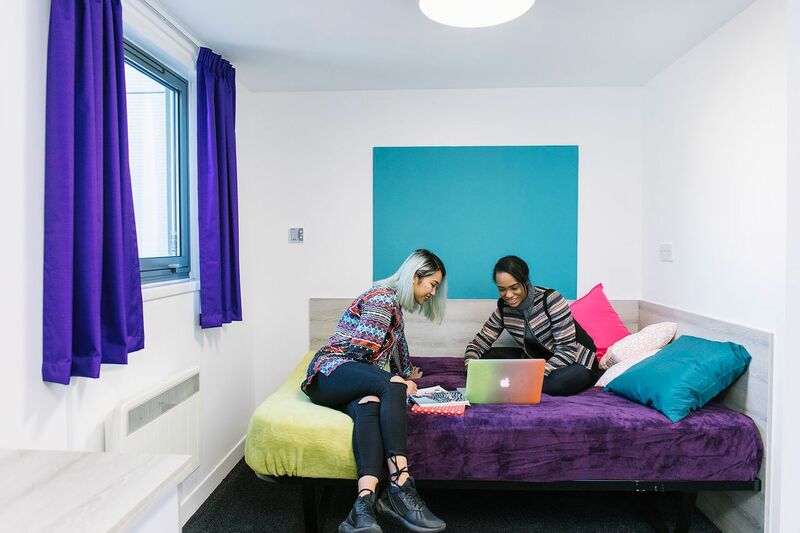 Whether you choose a fully furnished ensuite or a spacious studio, you can walk from Liberty Quays to Southampton Solent University in just 12 minutes. It’s a 15-minute stroll to the city centre, but if you don’t feel like walking, keep a bike in the safe storage racks or catch the bus from the stop up the road. When you want to escape the city, pack a picnic and head to nearby Mayflower Park to soak up the sun, hang out with friends, and watch the cruise ships heading out to sea. At the end of a busy day, check for post on your way through reception, then head upstairs to freshen up in your ensuite bathroom. Make sure you never run out of clean clothes by taking a load to the laundry, then log on to the high-speed internet and start researching a paper at your bedroom desk. 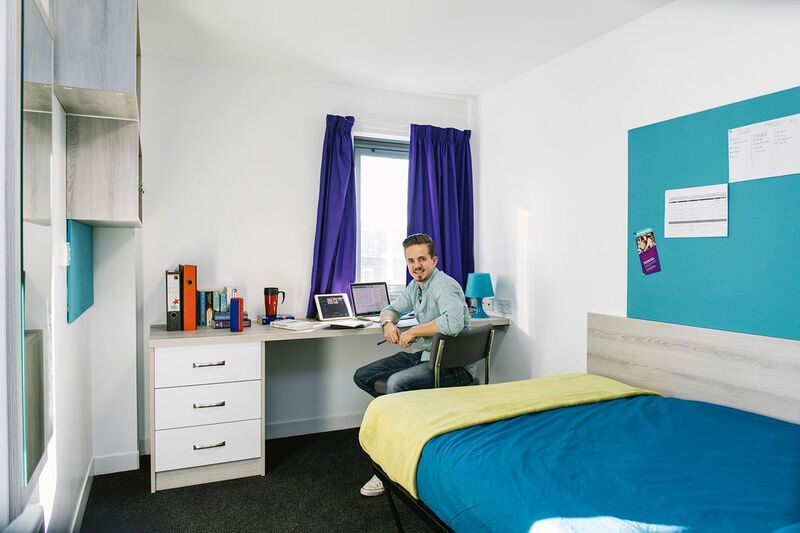 All-inclusive billing, contents insurance and 24-hour security give you the peace of mind you need to concentrate on your studies. 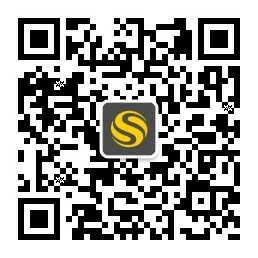 If you need help or repairs, the maintenance and housekeeping and residence teams are available to help. When you’re finished, kick back on the communal living area’s comfy couches, or stock up on ingredients for dinner at the on-site supermarket. Cook up a storm in your apartment kitchen, or take the party outside and spend the afternoon grilling out on the courtyard BBQs. In the evening, pick the perfect outfit from your wardrobe, then get ready for a cultural night out at the Mayflower Theatre. After the show, come home for a good night’s sleep in your comfy double bed.